Colombia’s Haunted Hotel. Over the years, though, nearby river contamination led many of these travelers to cleaner water, thus leaving del Salto to fall into a state of disrepair. 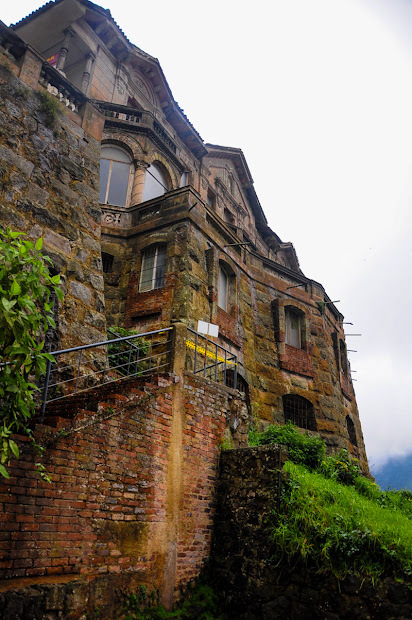 As the decrepit spot eventually became a popular place to commit suicide, many speculate that the dilapidated building is now haunted and has become famed as Colombia’s haunted hotel. 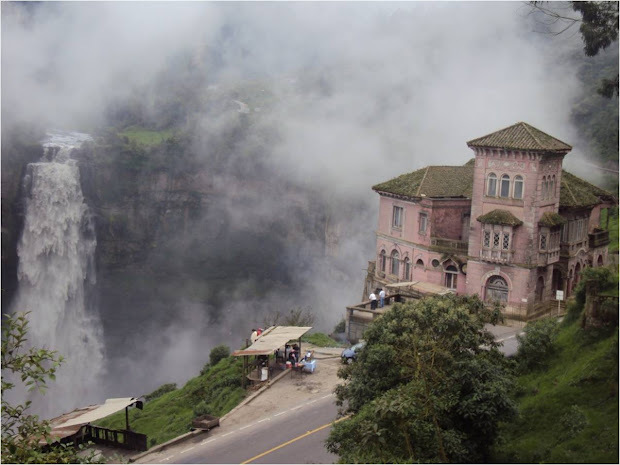 Haunted Mansion el Salto on the edge of Tequendama falls, Columbia. Salto del Tequendama (The Fall of Tequendama) is a natural waterfall in Soacha, a municipality in Colombia approximately 19 miles southwest of Bogota. It is a heavenly place and thus a great tourist attraction.